It was a pleasure meeting with you at the Liverpool Cultural Heritage Forum Conference in May held at Liverpool Cathedral. 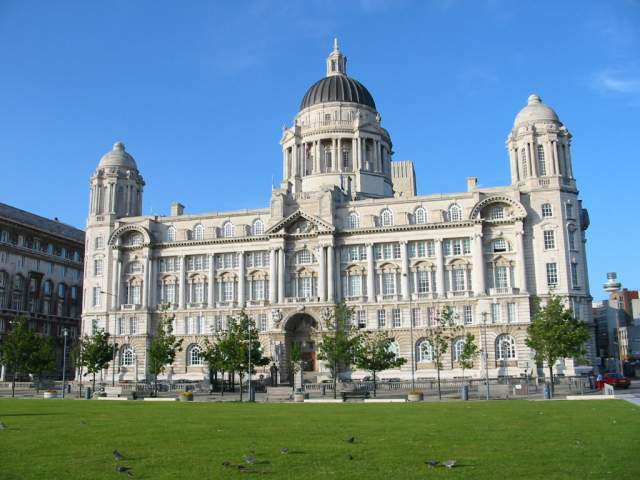 I believe Robert Gladstone had something to do with the building of the Port of Liverpool Building at the Peirhead. As Mr Gladstone was a proprietor of the Athenaeum in Church Alley and I believe you are also a fellow proprietor would you know if there is any substance in this claim.